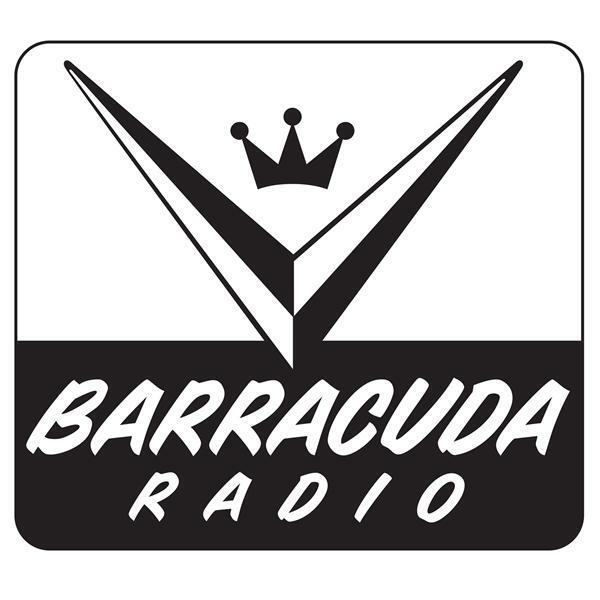 If you liked this show, you should follow Barracuda Radio. The groundbreaking TV show Mad Men is now in its final season. For seven seasons, the show has immersed its viewers in the treacherous world of New York ad executives. One of Mad Men's essential elements is its cinematic photography. In honor of the show's final days, we're going to talk with Chris Manley. Manley directed several pivotal Mad Men episodes and was the cinematographer for almost the entire run of the series. We'll hear about the challenging career choices that brought him to work on the show.